Size Tape 1.75cms. And Tassel2". Size: Tape 1.75cms. And Tassel2". *Size: Lace 2cms.,Tassel 3cms & Kunda 2.5cms ( Strands 20). 1)Size 1.5cms. Lace & Strands 7.5cms. 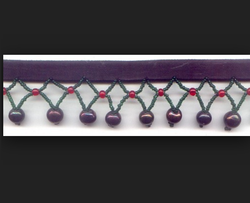 3)Material - Beads & Polyester. 4)Strong decoration for home textiles. *Simple lace 2",distance 0. 25 . *We can do base on your design. Size 4" Big & 3.25" Small Lari. Size 115 Lari, 12cms. Big & 7.25cms Small. *Size:1.25" Width & 0.75" Distance. 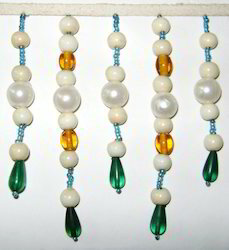 *Materials:all kinds of materials with different colors, beads, flakes. *Strong decoration for home textiles . 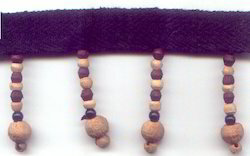 *Top craft with fashion beads. 2)Fashion design and hign quality. 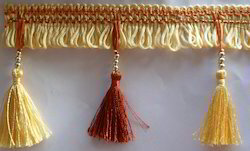 *Beaded Fringe of 3" Width & 0.5". *Ribbon Tape. Size 1.5cms. lace & 7mm. 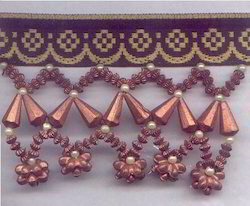 Material - Beads & Ribbon. *High quality and competitive price. *To decorate curtain, cushion, tablecloth, lampshade. 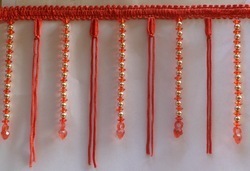 2)Beaded Fringe of 2" Width & 1.25" Distance Between Strands. Size: Tape 2cms. 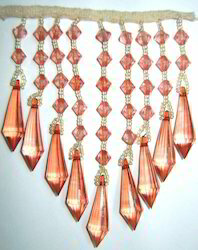 And Tassel 1.75". *Weight 28gms. / mtr . 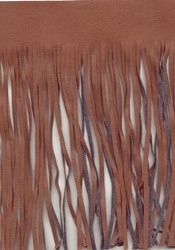 Looking for Decorative Fringes ?